For best results, it is advisable that old grease be removed prior to application. For ball type grease fittings, fill until old grease if forced out. For exposed surfaces and accessible areas, use a degrease to remove old grease before applying. Timken OK Load (ASTM D-1209)=50lbs. 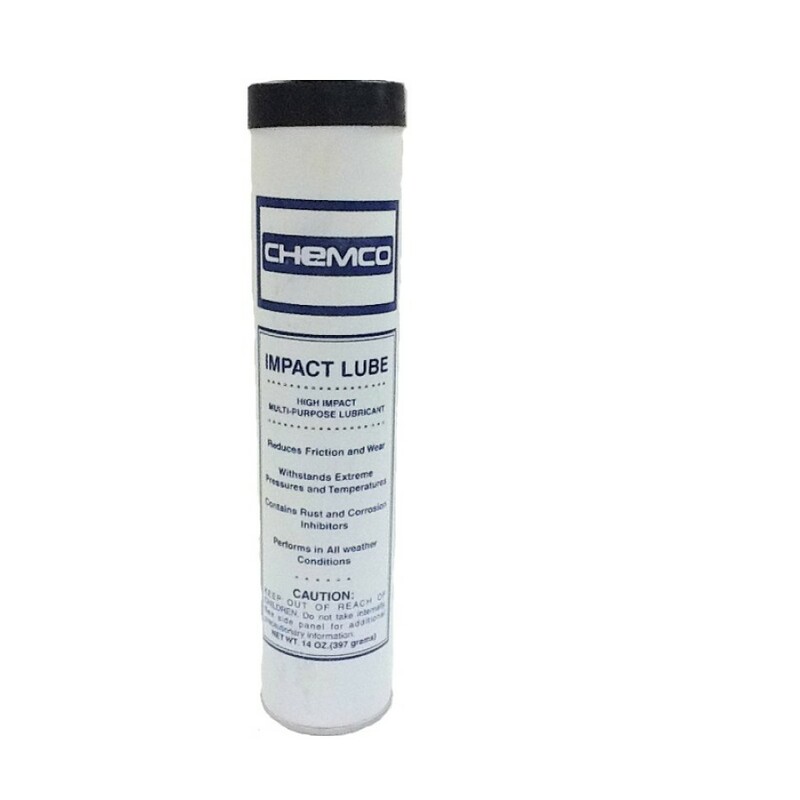 GREASE LUBRICANT - Impact Lube - Tube High Temperature- High Impact. 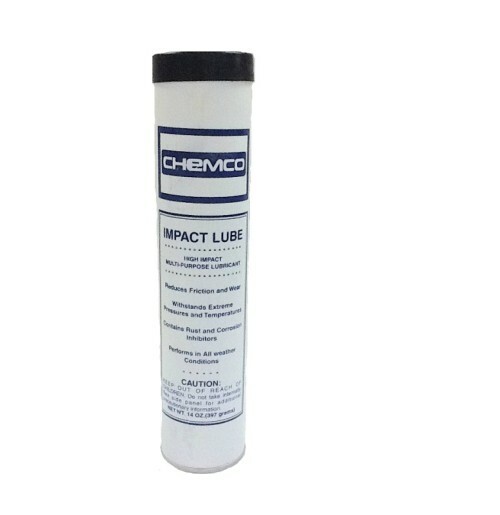 This product is formulated with special fortifying additives, which allows it to withstand heavy impact and pounding pressures that are common among heavy equipment. 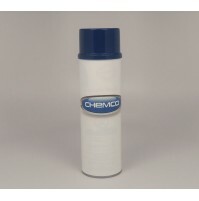 This flexible grease if designed to stay in place and will not splatter, pound, or wash out of bearings or fittings. Also, it contains a Benton base that is fortified with extreme pressure additives. Therefore, it provides long life under heavy loads up to 50,000 psi-50 timken load. 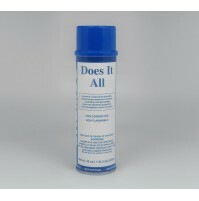 It is ideal for all areas where grease must stay in place under heavy loads for long periods of time. 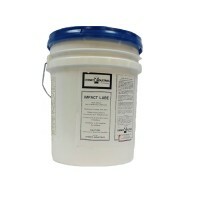 In addition, Impact Lube is a non-melt grease and withstands temperatures above 550F. Furthermore, this product has superior water resistance and is also resistant against most acids, salt spray, stem, dirt, dust and weather. 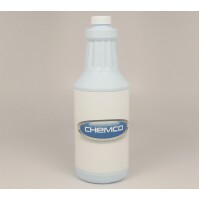 Finally, extra rust, corrosion and oxidation inhibitors have been blended into this product. This superior lubricant is highly recommended for all types of bearings, sliding applications, shock loading, pounding chassis and load usage.